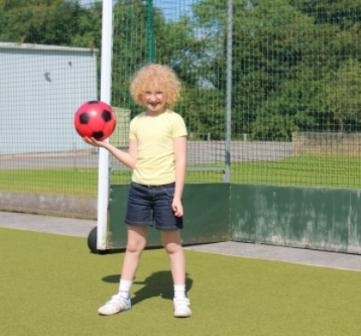 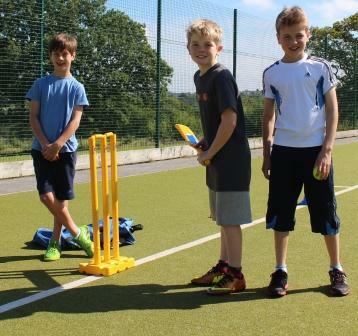 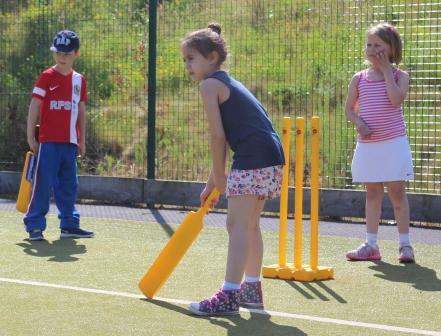 Children attending this week’s Superskills club have had a brilliant time. 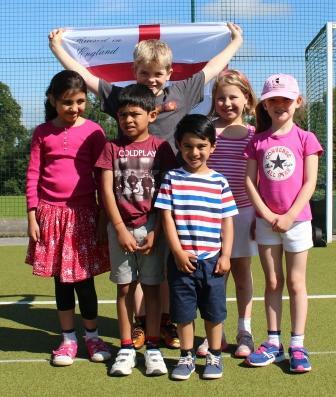 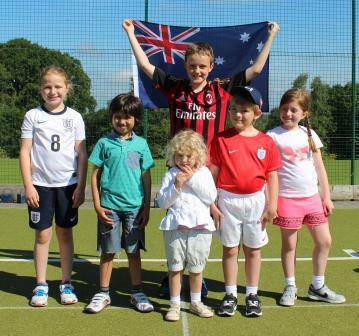 The week had a World Cup theme, which saw children competing in teams to gain as many points as they could for their chosen country. 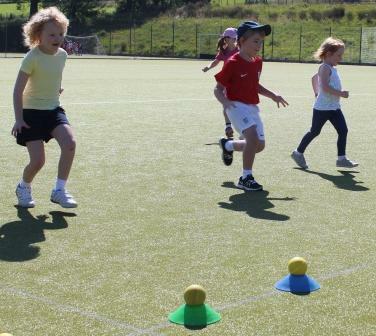 Games including badminton, cricket, tennis, dodgeball and penalty shoot outs have been enjoyed by all. 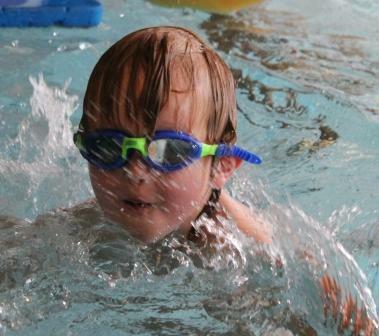 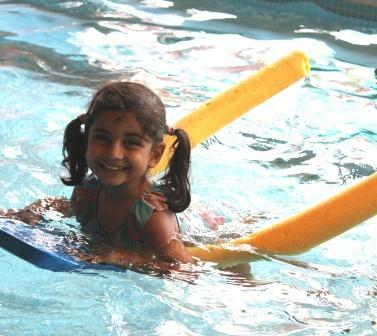 Other activities have included a diving competition, synchronised swimming and water polo. 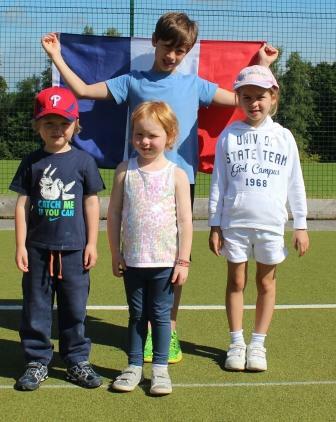 Congratulations to team France, whose leader was Adam Davenport, who were the overall winners for the week. 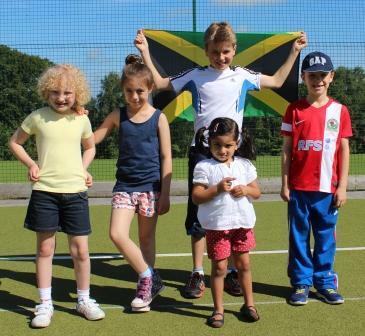 Dominic Naylor captained his Jamaica team to victory in the swimming challenge.